The Government has introduced new registration regulations which mean that head teachers can only give leave of absence in exceptional circumstances and when applied for. Clearly, family holidays are not exceptional and should be taken in the official school holidays. If you think your circumstances are exceptional, you will have to discuss this matter with a senior member of staff. Where parents take their children out of school without permission, they can expect to be issued with fixed-penalty notices. From September, the payment period is being shortened so parents would have to pay within 3 weeks at the rate of £60 per parent per child. After that, there is just one week in which to pay the higher rate of £120. The Government intends to be tougher on families taking their children out of school for holidays. It also expects all head teachers to adhere to the regulations so, in effect, we should be working together to achieve the best educational outcome for the children. Families are advised to consider very carefully their future holiday planning. Parents who take their children out of school without permission risk the intervention of the Education Welfare Officer, who will investigate all instances of unexplained absences. 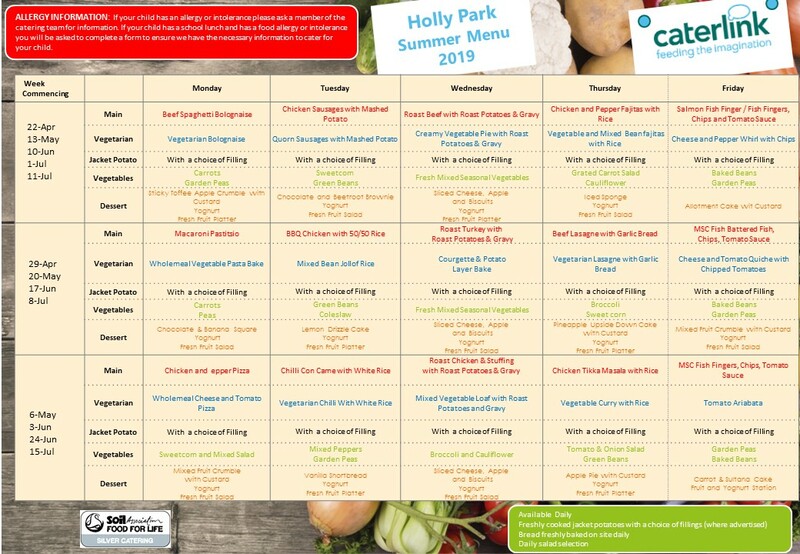 Holly Park’s term dates can be found here.